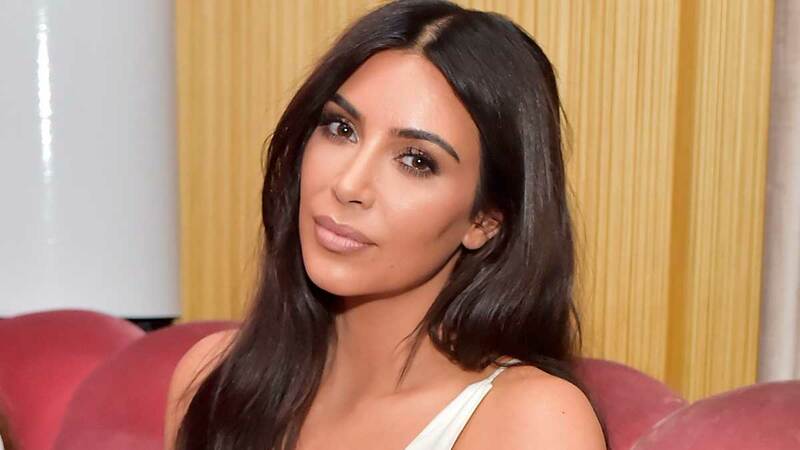 Kim Kardashian, the resident Instagram queen on #sponcon, is getting some major criticism for one of her most recent ads. She posted this picture yesterday to promote Flat Tummy Co., a company that makes meal replacement shakes, and her followers went off in the comments about it. "This is extremely disappointing," one commenter wrote. "A huge young female following... not an ideal post! It also seems to go against what I'd imagine your trainer would advise. Surely you can financial afford to avoid this gig." FYI, according to the Daily Mail, Flat Tummy Co. pays celebrities $200,000 (P10.51 million) per paid post. Another commenter said, "Stop selling this garbage to us. Celebrate the fact that you work out and eat well." And another wrote, "Literally can't believe you're being paid, and willingly advertising a 'shake' that's basically just laxatives towards an audience that is mainly young girls and boys. This is promoting weight loss in such an unhealthy way." In case you forgot, actress Jameela Jamil basically started an internet feud with Cardi B back in November by calling her out for promoting similar items. This is the first time Kim's posted one of her Instagram ads since that Jameela/Cardi exchange happened, and her followers have obviously gotten annoyed with it. Some of them even tagged Jameela in the comments, asking her to step in. Considering Jameela once called the Kardashian family "double agents of the patriarchy," it seems like she's very likely to say something. Stay tuned!